© Richard Zentner. All rights reserved. 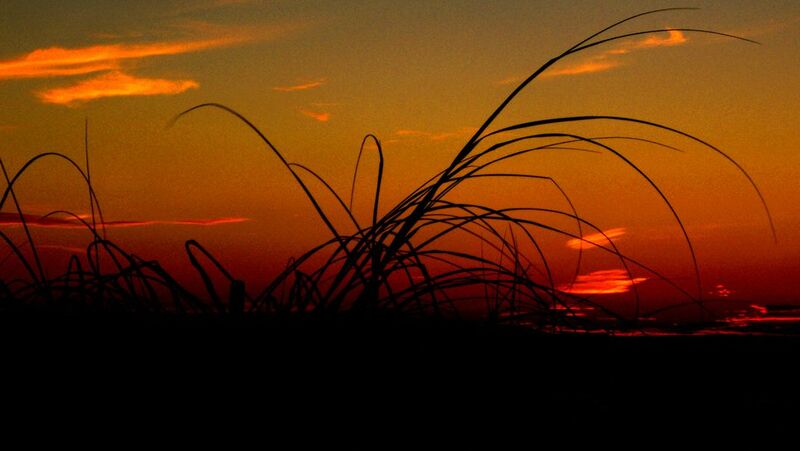 The After Glow of the sunset viewed through the grass growing on top of the dunes at the World Famous Clearwater Beach, Florida. Date Uploaded: Oct. 13, 2010, 1:10 p.m.